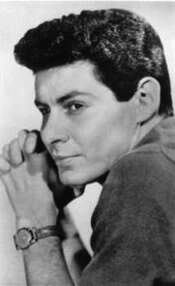 This musical series featuring positive, upbeat tunes hosted by Eddie Fisher. 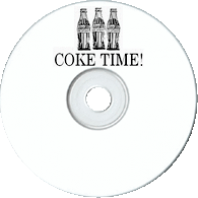 Hosted by Eddie Fisher, Coke Time is a musical series featuring positive, upbeat tunes like "Sunnyside side of the Street." 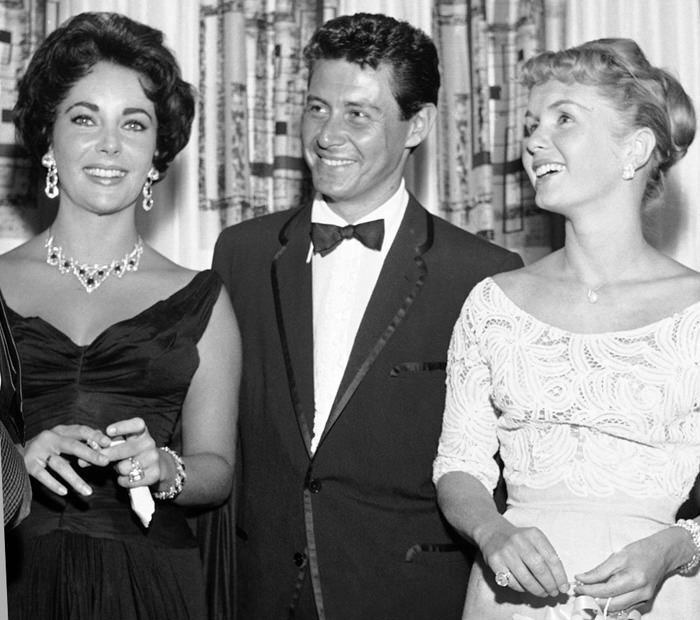 The show filled out the nighttime line up and was a welcome break from the nightly news and soap operas. A popular television show originally hosted by Don Ameche aired simultaneously with the Coke Time radio show. Put two straws in your coke bottle and tap your saddle shoes to the happiest songs in show business. See also Alka Seltzer Time, and 10-2-4 Ranch which is a musical show sponsored by Dr. Pepper. To end this on a positive note, however, the Eddie Fisher Coke Time, Maurice Chevalier This is Paris Show recordings are consistently clear.